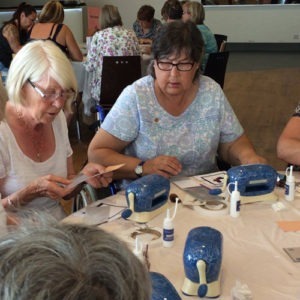 Join some of your favourite celebrity crafters for FREE Make & Takes at Crafting Live Peterborough. Prebooking on the day is essential, as places are extremely limited. Book yours each day from 10am when the show opens. Initially limited to one per guest until 12pm, depending on availability.